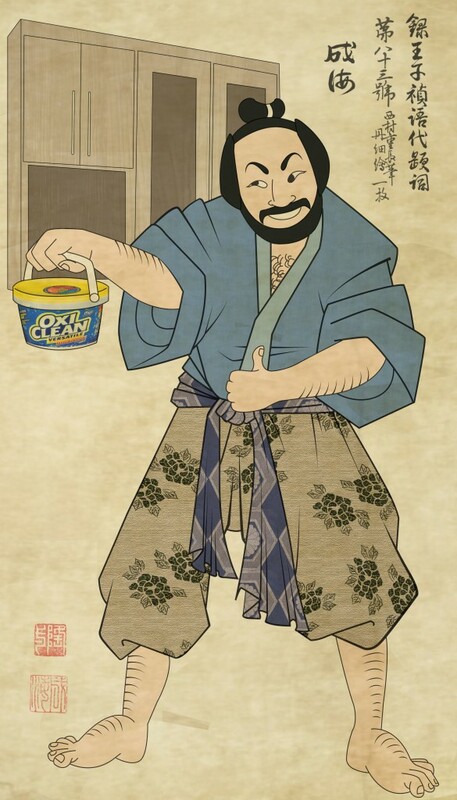 Japanese Billy Mays plz. The Japanese calligraphy stuff and the signature stamp were from a Japanese calligraphy brush set found on dA. For digital illustration class. Hydro74 imitation art. It’s a Zerg Queen.